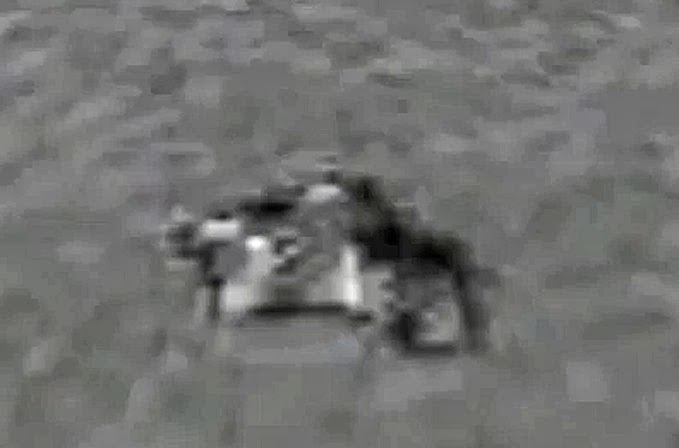 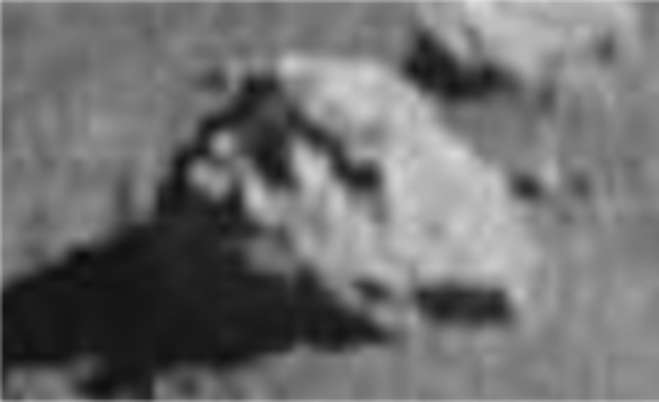 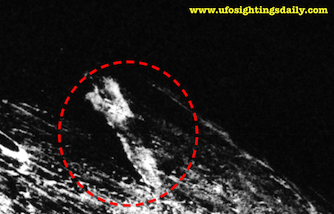 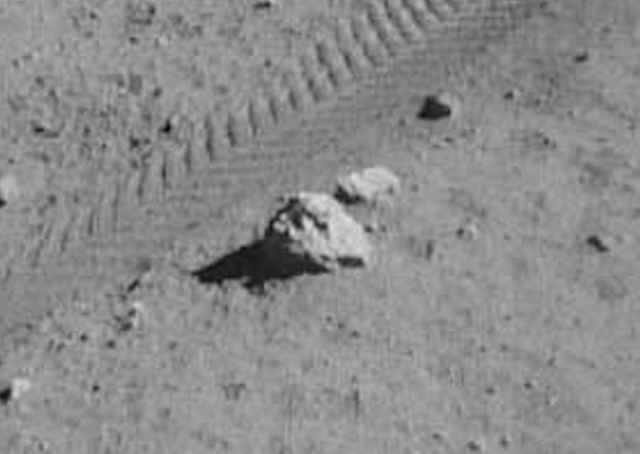 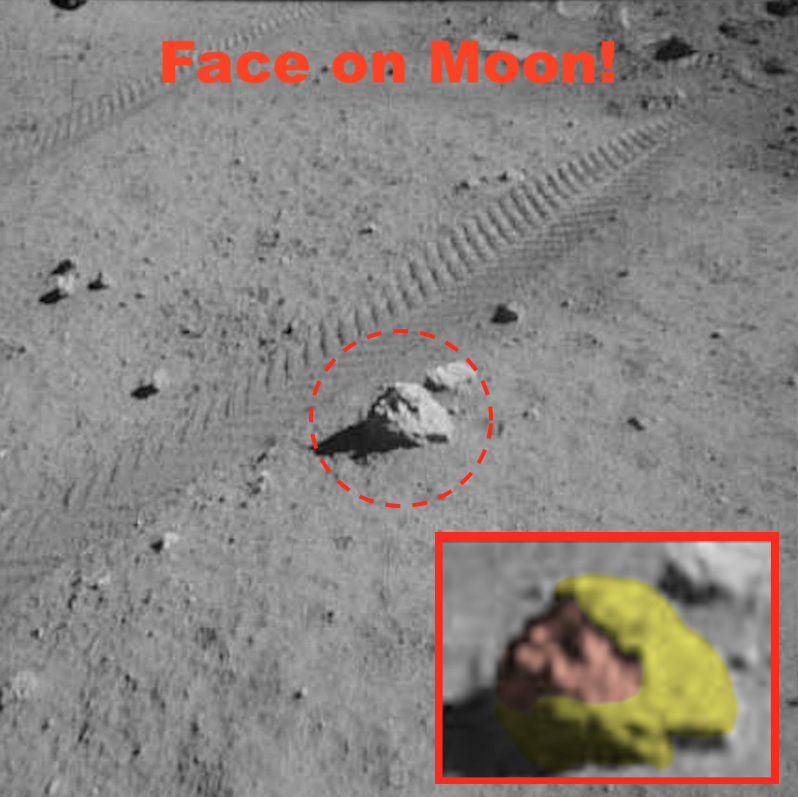 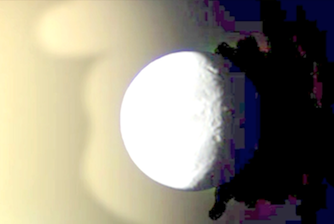 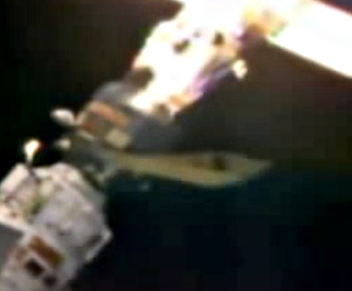 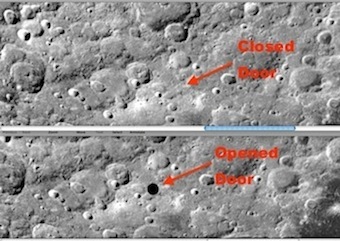 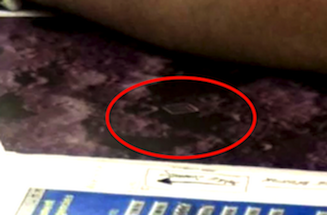 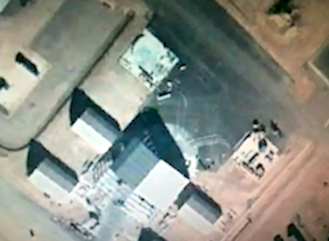 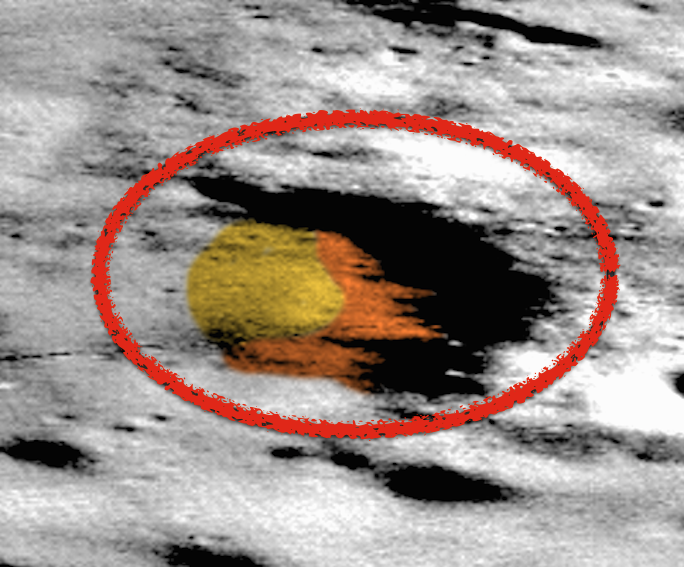 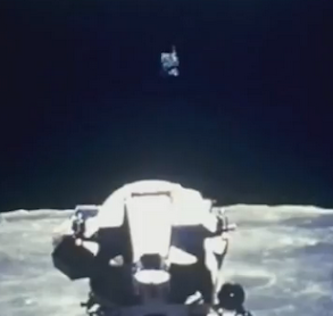 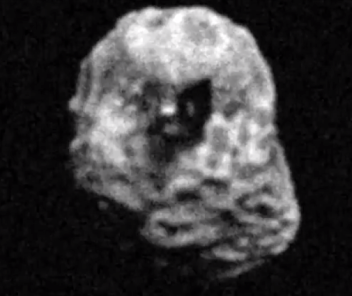 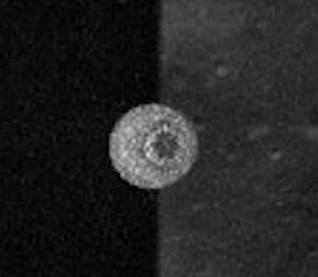 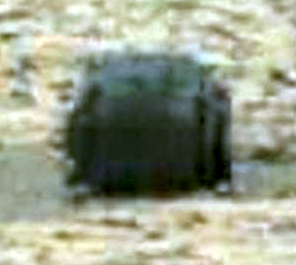 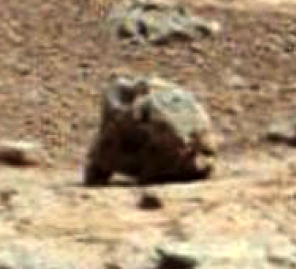 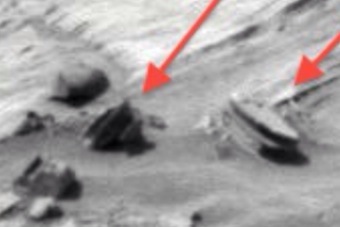 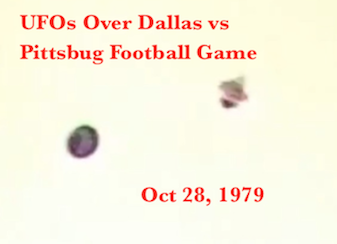 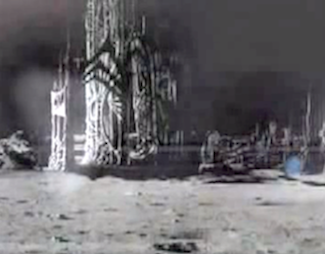 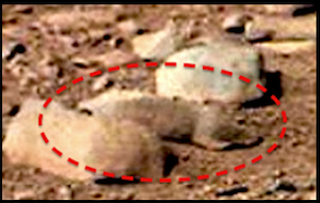 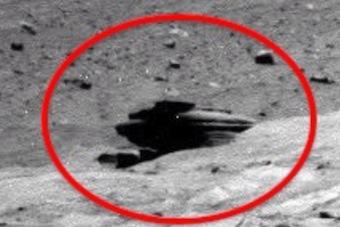 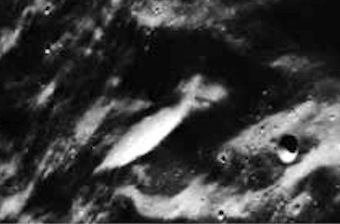 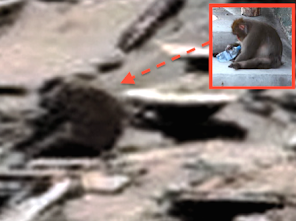 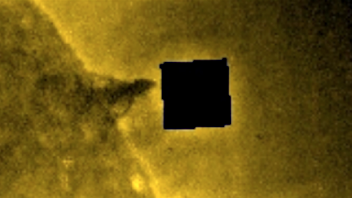 UFO SIGHTINGS DAILY: Face On Moon Almost Run Over And Destroyed In Apollo 16 NASA Image, Jan 2019, UFO Sighting News. 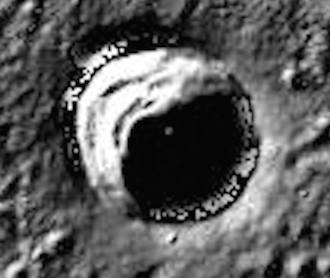 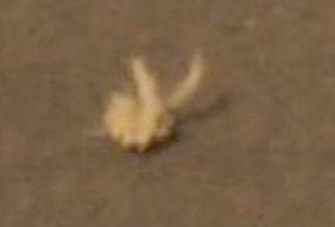 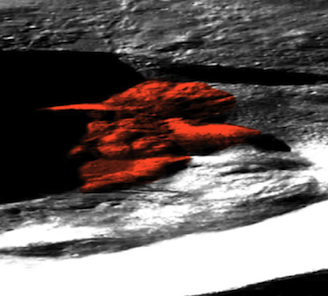 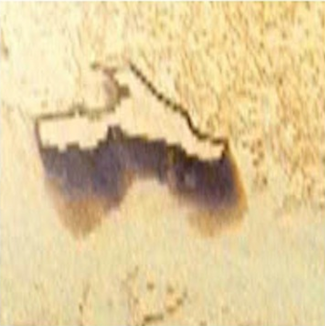 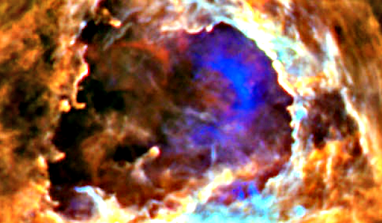 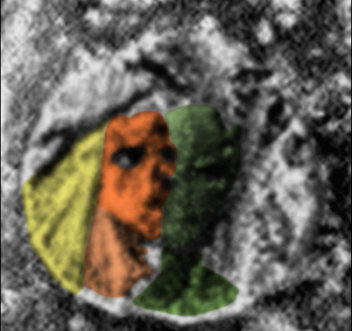 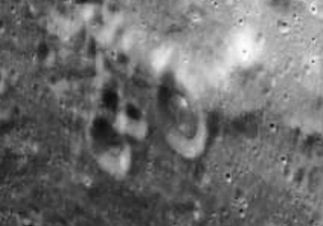 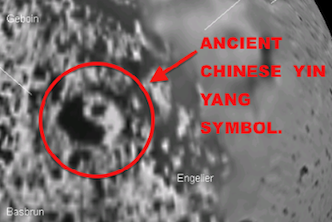 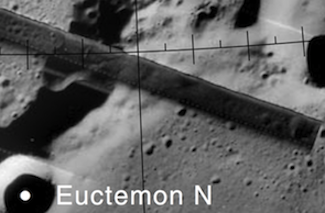 I found this alien face in an Apollo 16 NASA photo of the moon. 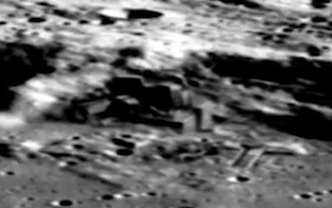 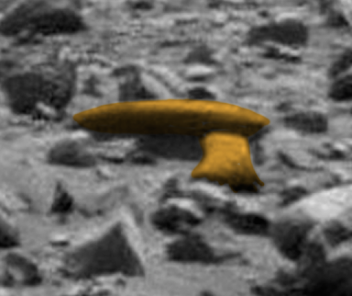 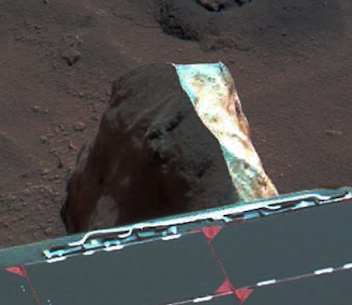 It was almost destroyed by the moon rover that drove past it. 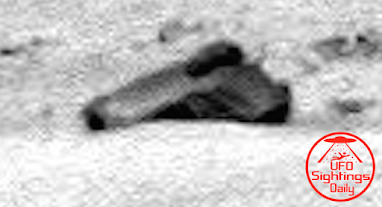 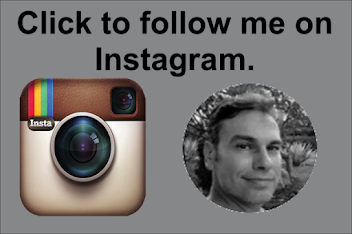 If I use the width of the moon rover tracks as a measuring device...I get a size of about 1.5 feet by 1 foot across. 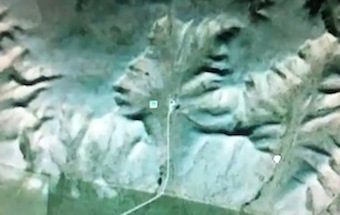 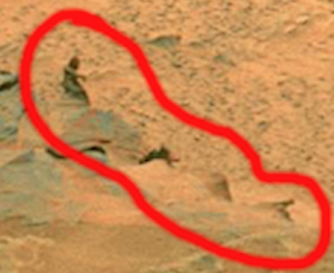 Many people would instantly say this is just a coincidence of finding a face, but that would be absolutely wrong. 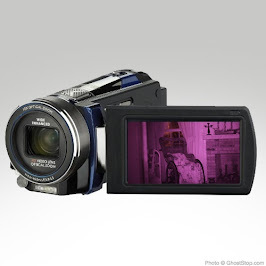 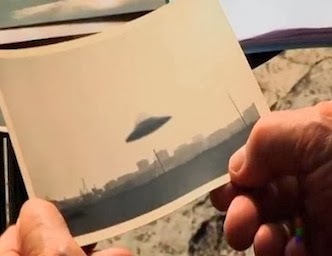 Coincidence is defined by Websters Dictionary as the "occurrence of events that happen at the same time by accident, but seem to have some connection." 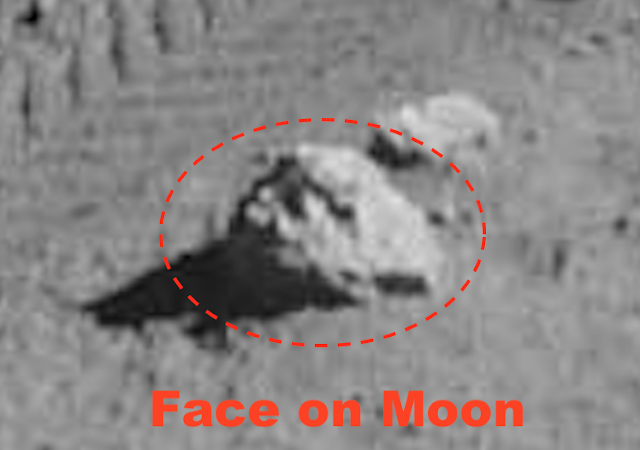 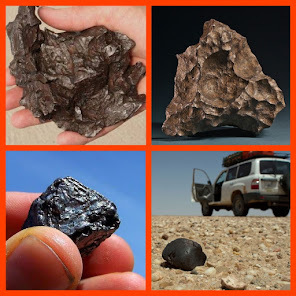 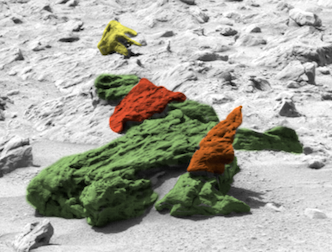 A few faces on the moon would be a coincidence, however if you search my site, you will see I literally have hundreds of faces from the moon alone and thousands from around our solar system. 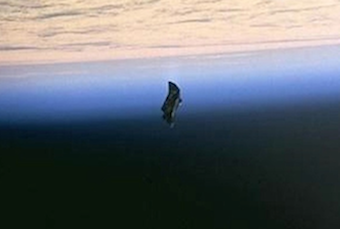 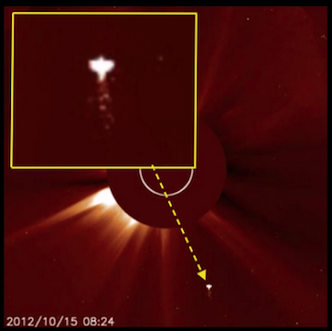 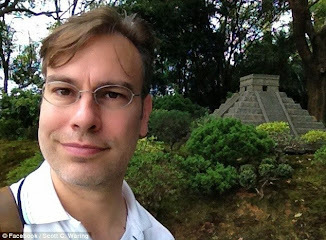 Hundreds of pieces of evidence destroys any chance of coincidence from existing. 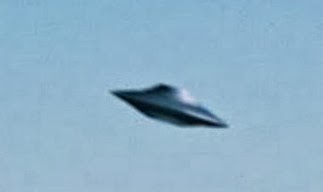 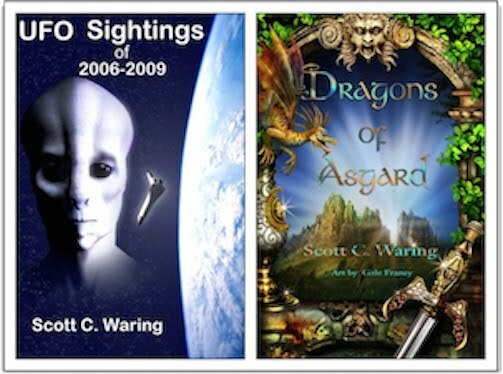 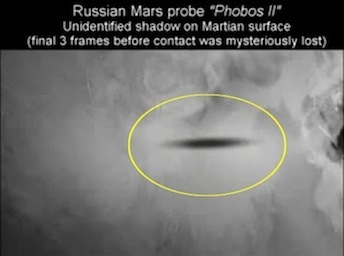 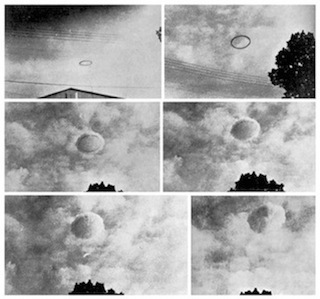 I also believe NASA knew about alien artifacts on the moon and they kept it quiet so that they could retrieve alien technology to keep the USA a world power.